My First Collectionette! NOW AVAILABLE! 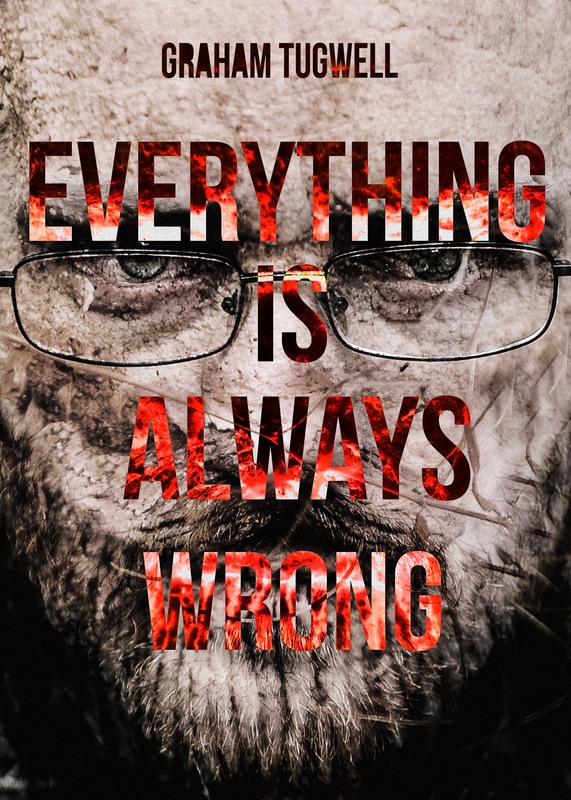 Ladies and Gentlemen, I present to you Everything is Always Wrong, a collectionette of some of my most popular short stories, which is now available for purchase. It’s a particularly handsome edition, made of Paper(tm)and full of Words(tm) and will make a fine addition to anyone’s Shelf or Pile-O-Stuff. It’s being produced in a very limited number, with no assurances there’ll be a second edition! Each seventy-page volume is priced at €8.50. There will be a launch party soon to celebrate, at which copies will be available, and I will be appearing at other venues in the coming months and have copies there too. If you can’t come to any of these shows the book is also available through my online STORE. For a small extra fee for postage and packaging I will send you a copy or two of my lovely book, all orders shipped within two or three working days! If you want an order for more than two contact me at jontymig2016@yahoo.ie and I’ll even arrange a lovely little discount! Hurrah, everyone! Hurrah!